"Countert- ransference in a coaching setting"
This working paper explores the theme of countertransference in consultancy or coaching setting. The theme of countertransference is taken beyond the couch and applied to the consultancy or coaching setting. How consultants or coaches can use themselves as a source of information when dealing with their clients is explored—that is, how they can use their own reactions to help them interpret, in dyadic situations, what the client is trying to transmit to them. Four forms of the transference-countertransference interface between coach/consultant and client are presented. 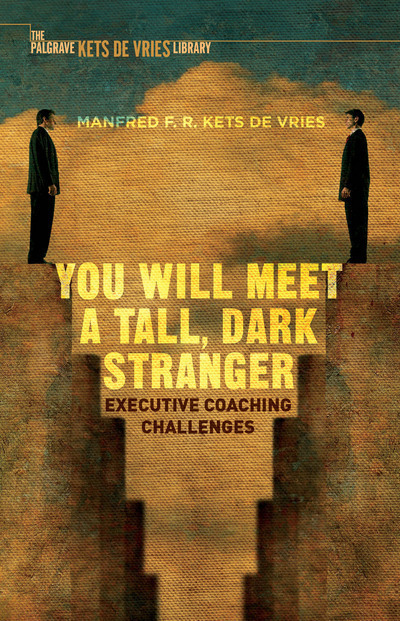 The author also provides suggestions regarding what coaches and consultants need to pay attention to when listening to their clients. Dysfunctional communication patterns are also explored. Vladimir Putin, CEO of Russia Inc. This paper compares Russian President Vladimir Putin to effective business executives, studying his performance through the same lenses used to assess CEOs of large corporations, and reviewing the degree to which his various constituencies are satisfied with his performance.